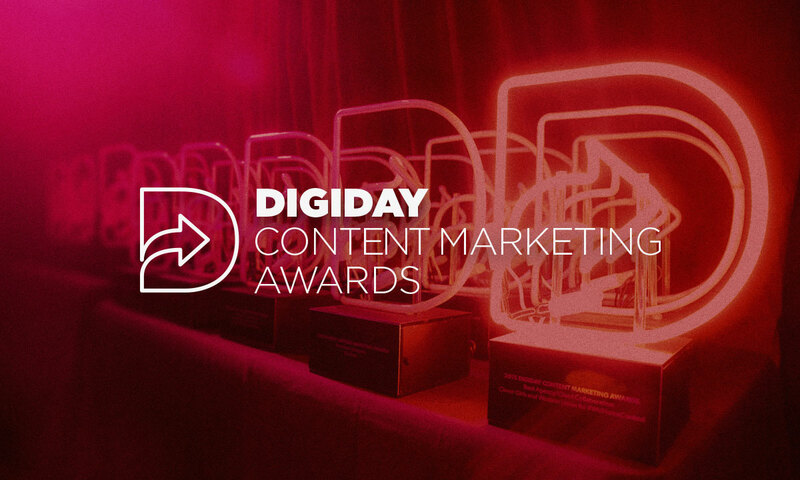 Digiday — an online publication that celebrates and explores modern marketing — is gearing up to announce the winners of the 2018 Digiday Content Marketing Awards. The awards, which have been divided into 27 categories, were created to “recognize the content that connects brands to audiences across channels including mobile, social, video and more.” This year, Redbird has been shortlisted to receive an award for “Best Content Marketing Agency,” and needless to say, we feel incredibly honored. 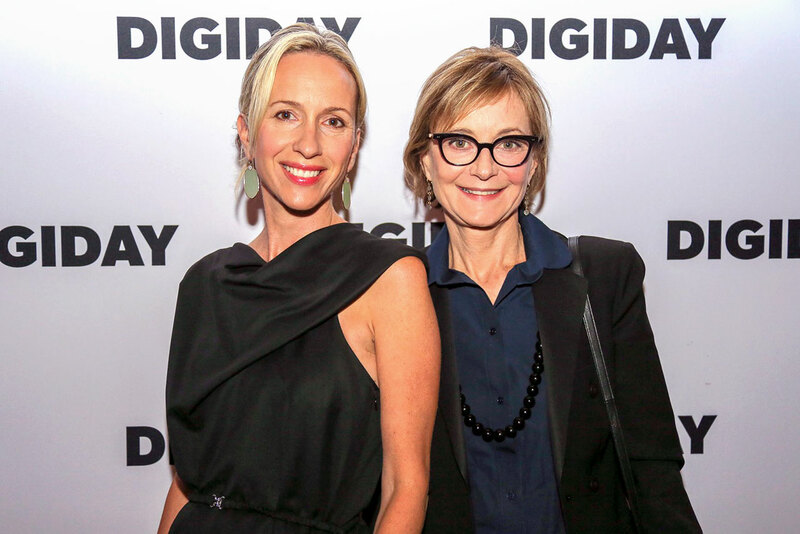 On May 9th, Redbird CEO Susan Gates and Chief Creative Officer Jenna Briand will travel to New York City to attend Digiday’s 2018 Award Gala, where the winners will be announced. 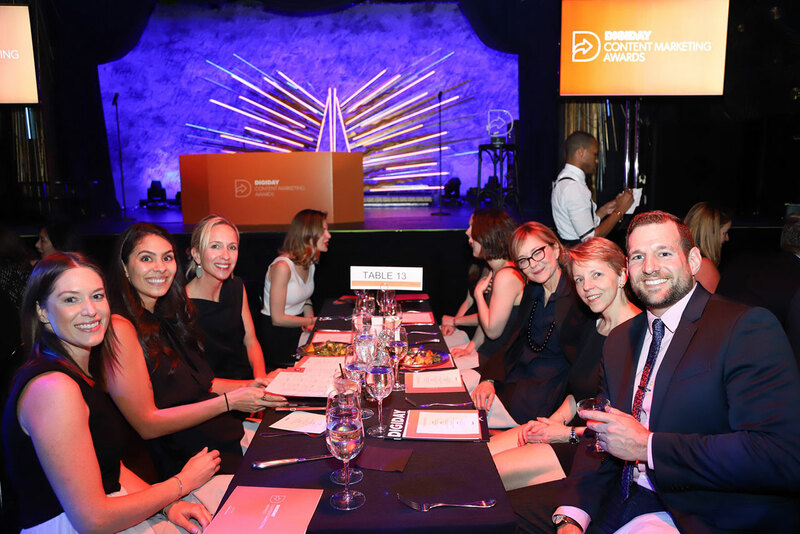 While Redbird did not take home the title for Best Content Marketing Agency, the May 9 gala in New York City was sensational, and we’re so pleased to have been among good — no, excellent — company. 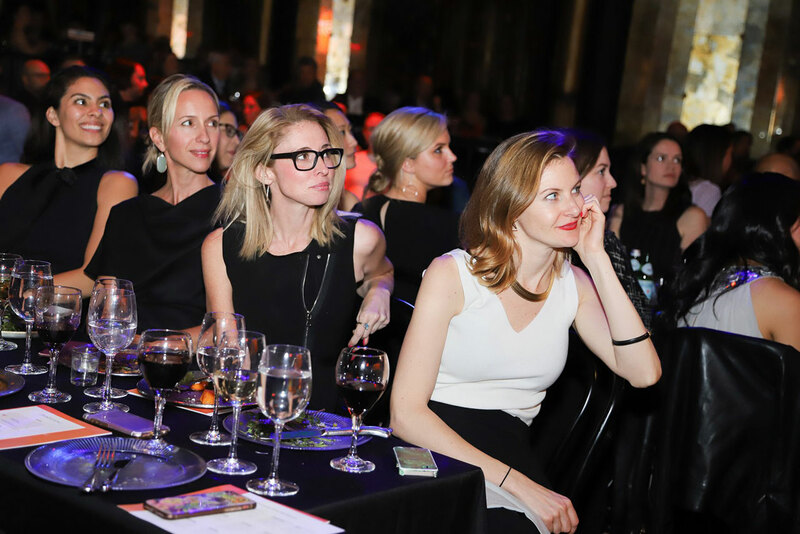 Thanks, Digiday, bringing us all together — the occasion was nothing short of inspiring.